Every season creates challenges for hair. You might think the cooler temperatures would be a relief for hair but the drop in temperature brings with it damp air, rain and wind. When the central heating is switched on its drying effects are yet another challenge for your hair. 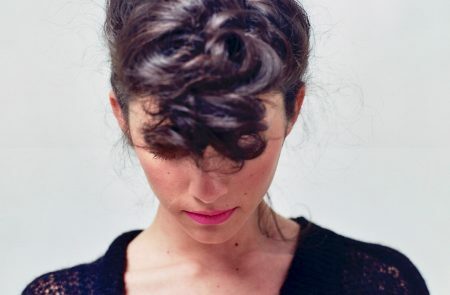 Hair that’s become dry over the summer months will be crying out for moisture. 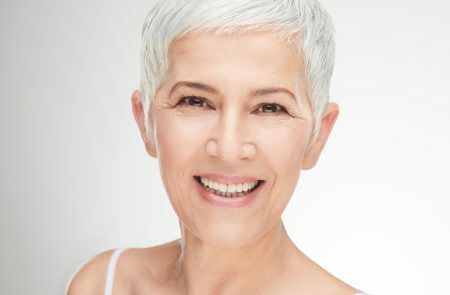 If your hair isn’t well hydrated from your conditioning routine, it will seek the moisture from the atmosphere and frizzy hair will fast appear. But it doesn’t have to be that way! 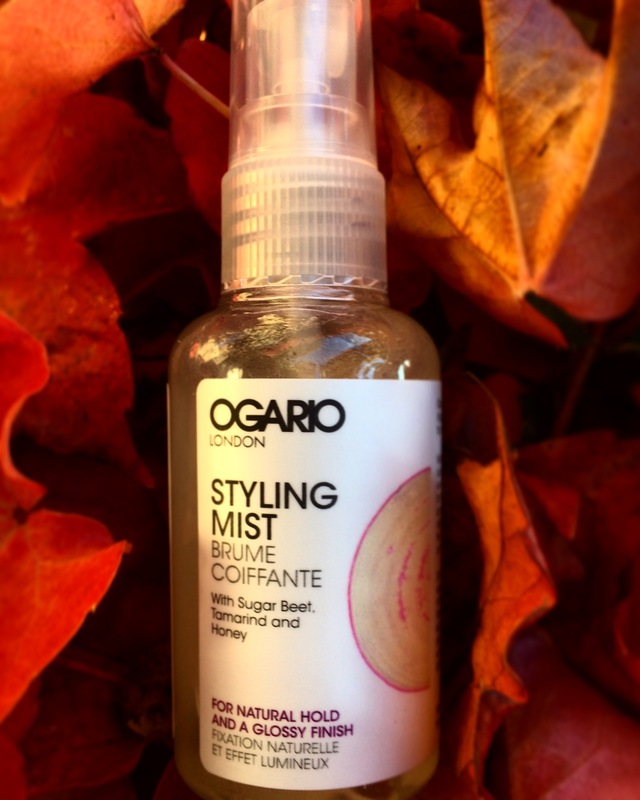 Look after your hair and you can keep it looking and feeling fabulous. Prepare to beat the elements. Check our tips here. Trim hair regularly to remove split ends. Leave them and they’ll ride up the shaft and damage the hair. We recommend a trim every 6-8 weeks. Build a weekly mask treatment into your routine. 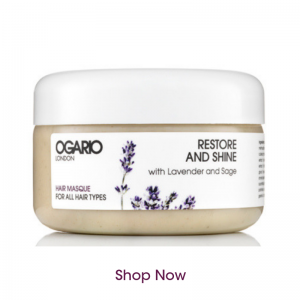 Try Ogario London Restore and Shine Hair Masque. We recommend leaving it on for a couple of hours once a week for an intensive anti-frizz treatment. 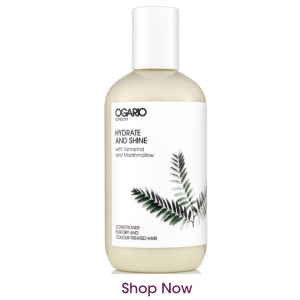 You will love how this keeps frizzy hair at bay. With regular treatments, hair will be silkier, shinier and easier to manage. If you colour your hair, keep on top of it. We recommend semi-permanent colour on your ends. 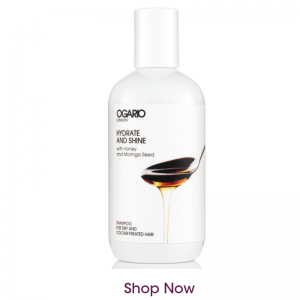 Its less drying for the hair and they are great for adding shine. 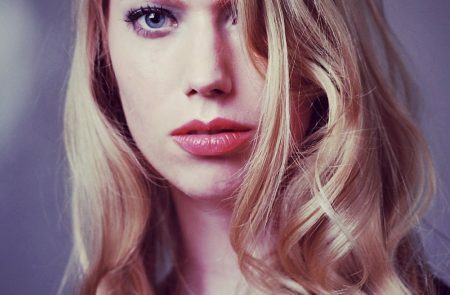 Choose the right product for your hair type. If your products aren’t working for you then seek advice from your hairdresser. Make sure you condition every time you wash your hair. Less is more. Don’t overload the hair with fixatives. 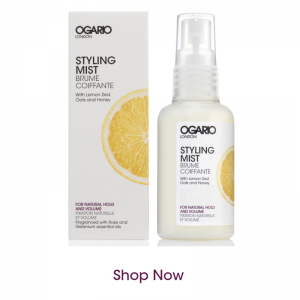 Avoid heavy products such as waxes and oils and go for lighter styling mists such as our Styling Mist for Natural Hold and a Glossy Finish. Our styling range conditions the hair and works like a leave-in conditioner, giving you hold and control but conditioning at the same time. Build your own hair care kit bag. Your tools should include shampoo, conditioners, hair mask, brush, velcro rollers and light styling products. Velcro rollers are a great way of styling your hair and they are a great way of taking a break from heating styling which, inevitably, dries the hair and exacerbates the frizz. 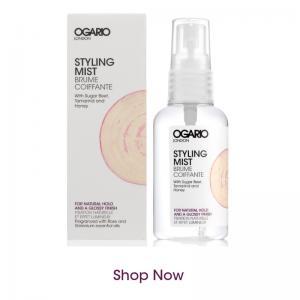 For advice on Ogario London hair products take a look at out our recommendations by Hair Type or email us at info@ogariolondon.com. Want to know more? 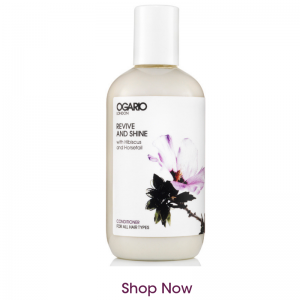 Check out our award-winning haircare range at our shop. 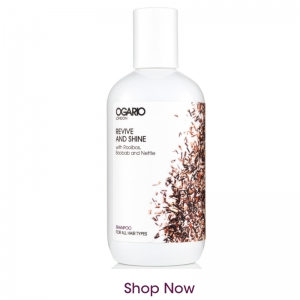 Packed with plant extracts and essential oils, Ogario London haircare leaves hair shiny, healthy and naturally beautiful.